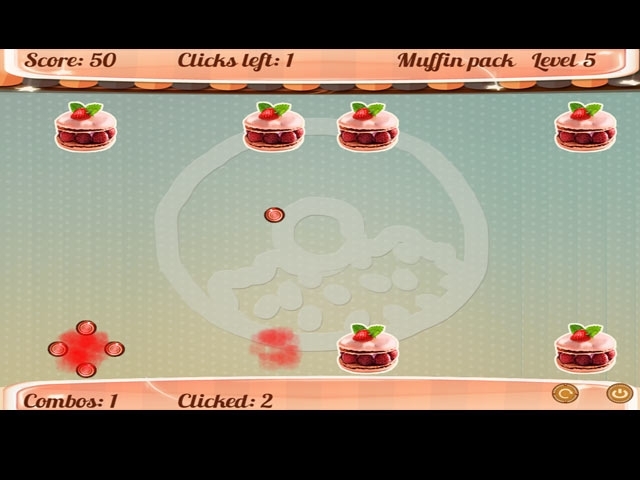 Berry Blast literally is the fruitiest chain-reaction puzzle game, and once you get started, you won't stop. Destroy berries to cause them to shoot in 4 directions, starting the chain-reaction. The very addictive puzzle mechanics will keep everyone hooked. 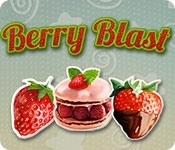 Enjoy the delicious berry art as you progress through increasingly challenging levels.